Worth a Sniff: Best Unisex Fragrances. Whether you prefer your fragrance to have a touch of strong masculinity or love fragrances that play with gender stereotypes, go ahead and choose your favorite from the best unisex fragrances of 2014. Try these gorgeous scents and decide which is right for your personality. Take your style to the next level this year with one of the best unisex perfumes, that will smell just as lovely on your boyfriend as it will on you. 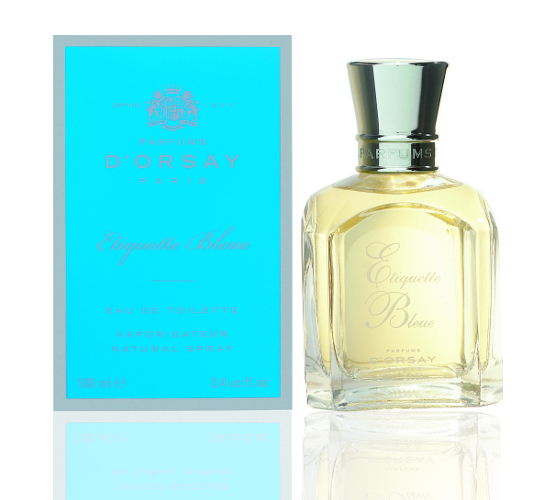 Definitely one of the best fragrances that’s equally charming on both sexes, D'Orsay Etiquette Bleue was first created in 1830 and reinterpreted for a modern audience in 2008 by Florent Leblanc. Its fresh smell is both citrusy and floral. With top notes of orange, bergamot, lemon, and rosemary, it’s instantly delightful. The middle notes include orange blossom, myrrh and its base is a soft combination of sandalwood, amber and vanilla. 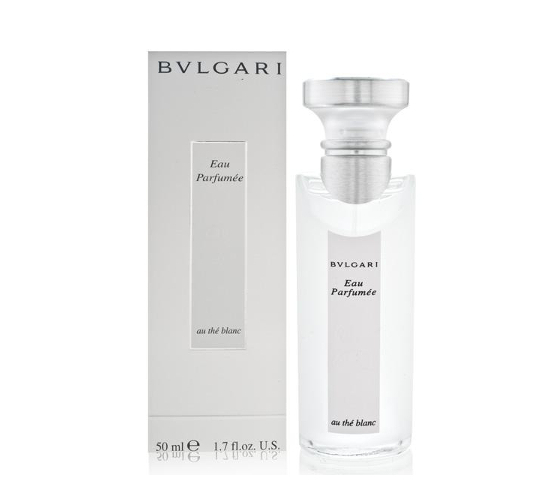 Definitely one of the best unisex fragrances for 2014, Bvlgari's Eau Parfumee Au The Blanc floral woody fragrance with a touch of musk was created in 2003, but it’s still just as delightful. It has top notes of tea, bitter orange and bergamot, followed by a heart of cardamom, coriander and pepper and a base that consists of musk, amber, woody notes, along with jasmine and rose. Even though it’s marketed towards women, Scent Intense is a fragrance that works just as well for men. This chypre floral perfume is ideal for long lasting summer wear and includes notes of sandalwood, amber, tea, hibiscus, jasmine and patchouli. It’s been around since 2002, but it’s still a perfect choice when it comes to unisex fragrances. One of the best unisex fragrances to try in 2014, Bond No. 9 Manhattan is a spicy unisex fragrances with top notes of saffron, nutmeg, coriander, along with a strong note of peach. It then develops with middle notes of chocolate, gingerbread, honey, along with plum. Moroccan jasmine provides a floral touch to the heart, while the base consists of sandalwood, musk, patchouli and vanilla. 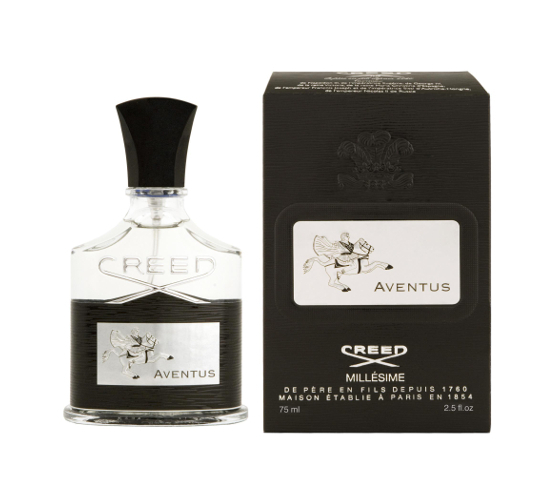 Aimed primarily for men, Creed’s Aventus is also a good choice for a woman looking for a strong fragrance. With top notes of pineapple, blackcurrant, bergamot and apple, the fragrance delivers middle notes of dry birch, patchouli, along with Moroccan jasmine and birch. 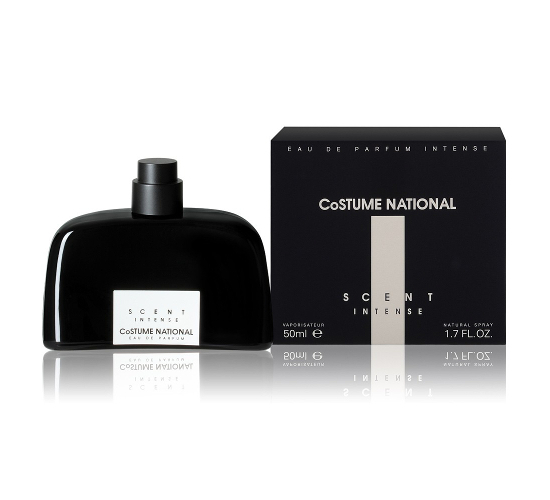 Its base consists of notes of vanilla, oak moss, ambergris and musk. 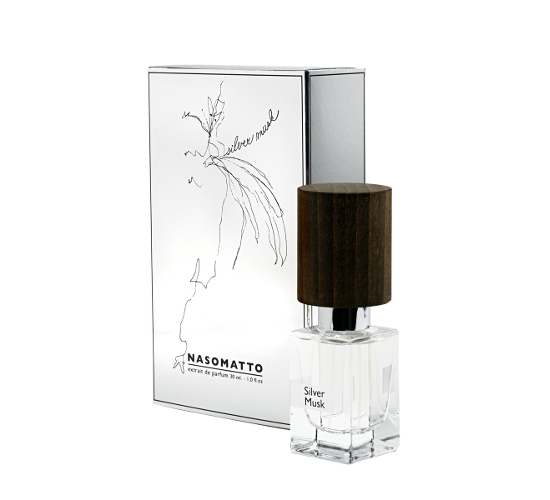 Inspired by “superhero magnetism”, Nasomatto Silver Musk is definitely one of the best unisex fragrances in 2014. 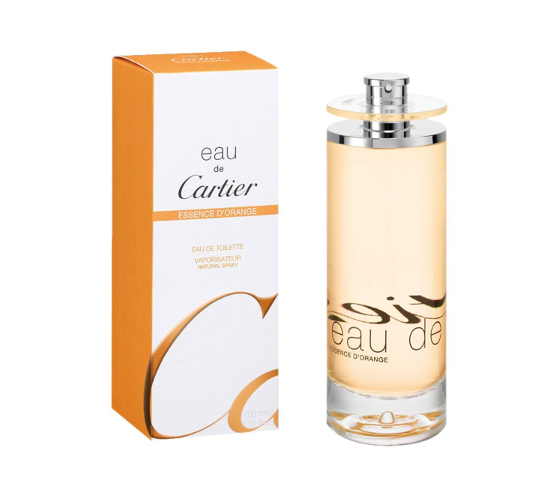 If you like aldehydes and white musk, try this focused fragrance that delivers a strong and clean musk scent, with a fresh vibe that accompanies the main top note. Available as concentrated extrait de parfum, it’ll stay with you for a long time. 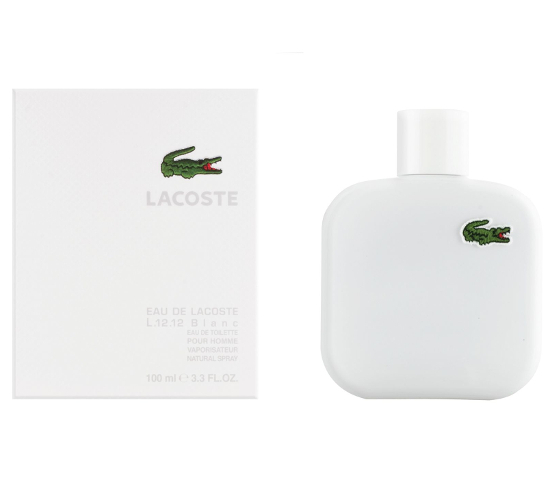 Another fragrance aimed at men, that’s just as stylish on a woman, the Eau de Lacoste L.12.12. limited edition is both citrusy and spicy with a gorgeous finish. Top notes include rosemary and cardamom, with a touch of lemon, the heart of the fragrance develops with strong notes of tuberose and ylang-ylang, followed by a leather and cedar base. One of the best unisex fragrances 2014, Cartier's Essence D’Orange has a strong citrus vibe, but is develops with a lovely floral heart. Top notes of bergamot and orange, followed by floral middle notes of violets, and sophisticated base notes of cedar and patchouli. 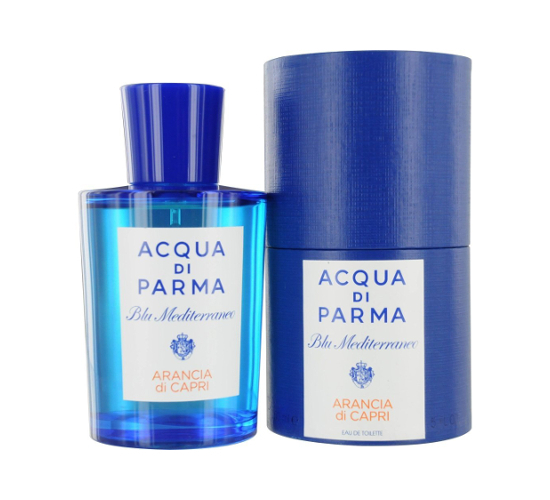 Fresh and aromatic, Acqua di Parma's Arancia di Capri unisex perfume was launched in 1999, but it’s still a great choice for a juicy fragrance that you can share with your man. Strong top notes of orange and Sicilian mandarin are followed by middle notes of petit grain and cardamom, leaving behind a musky base with a touch of caramel. 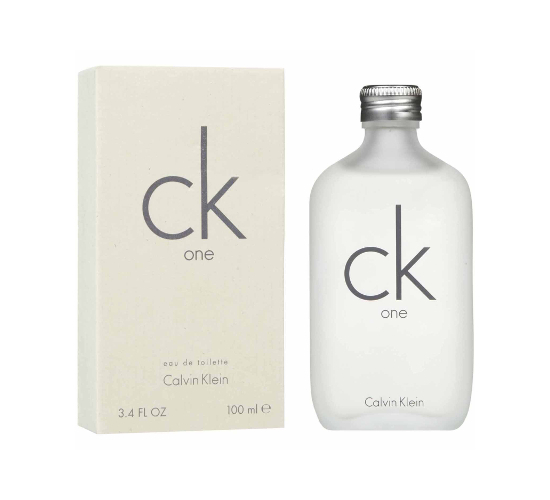 A 20 year old classic, CK One is also one of the best unisex fragrances for 2014. With lemon and green notes dominating the top ones, its heart delivers a mixture of violet, nutmeg, rose, lily of the valley and jasmine. Sandalwood, cedar, musk and amber provide the base.